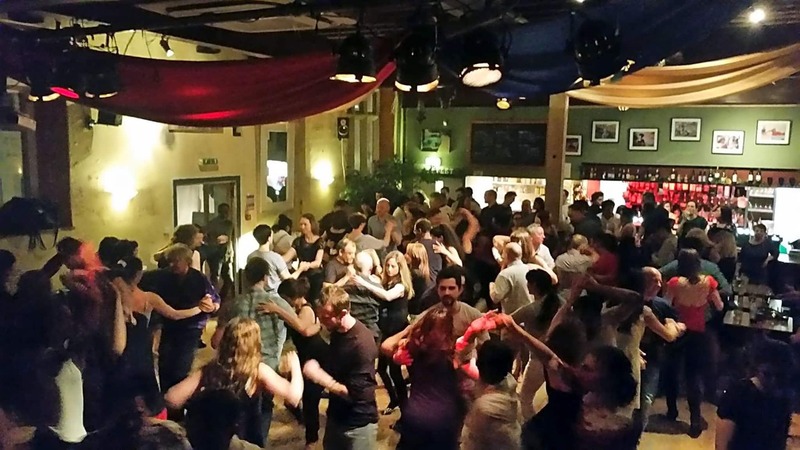 Love4Salsa is a Bristol based company which provides top quality classes and social events for all the beautiful salseros across the South West and beyond! 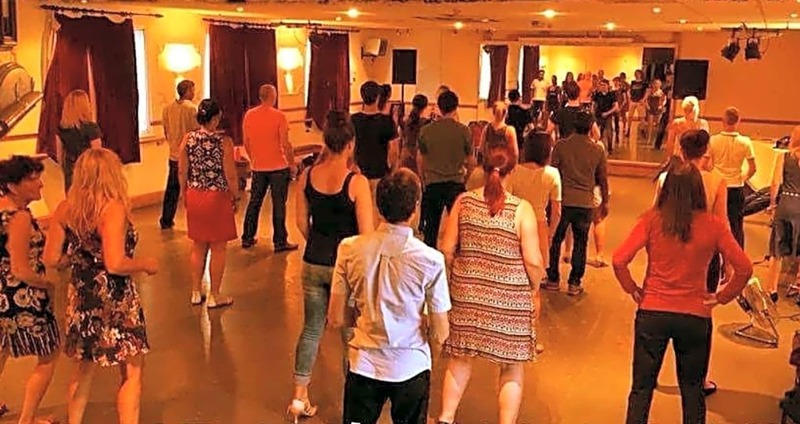 Here at The Southbank Club in Bristol is your weekly dose of Salsa classes brought to you by fun, energetic and experienced instructors who will help take you through the finer details of Salsa from absolute beginners right up to the more advanced and experienced dancer! 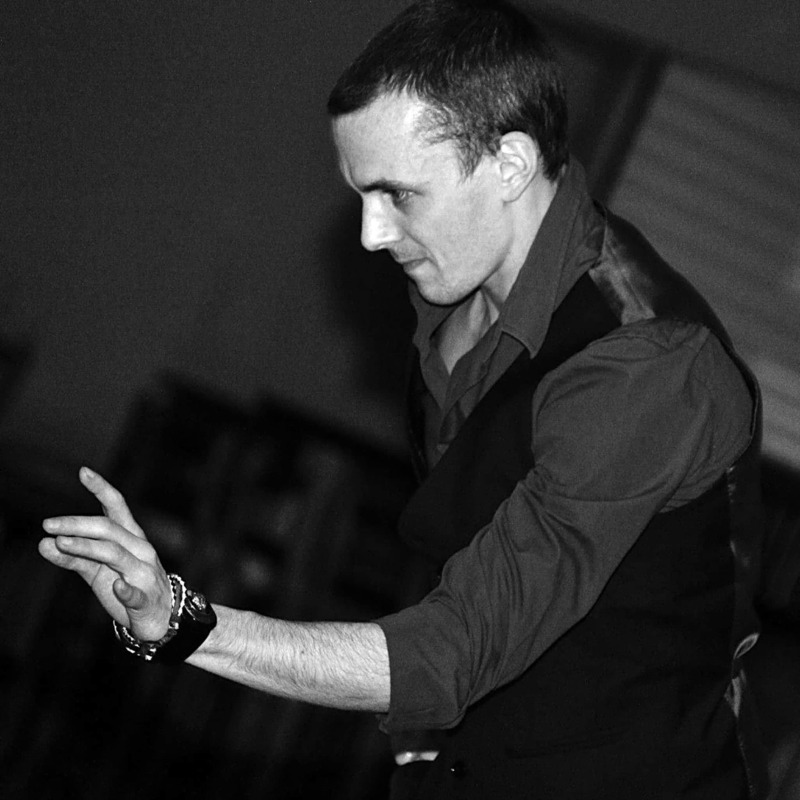 We pride ourselves in teaching to a high standard with attention to details and great technique all the while making your experience in learning as fun and enjoyable as possible.